Reading and writing have played an important part throughout Angela's life and made her aware of the power of words. 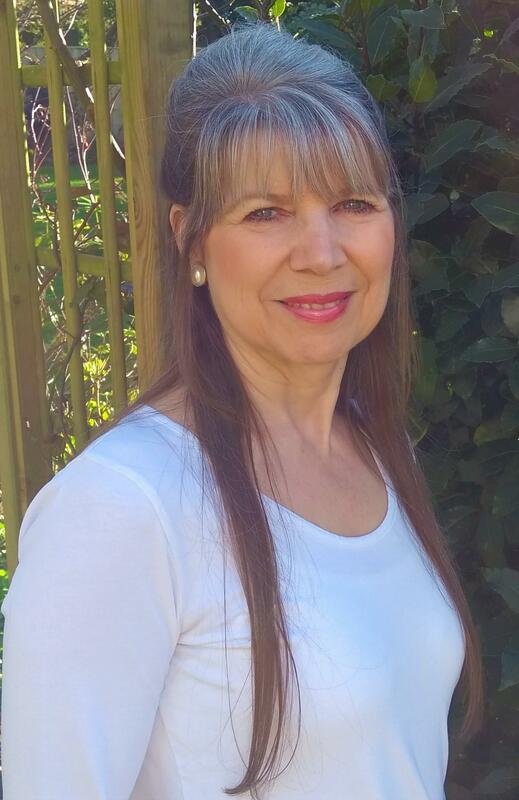 After gaining a degree in Literature and Creative Writing, Angela has written and illustrated exciting and magical adventure stories for children. 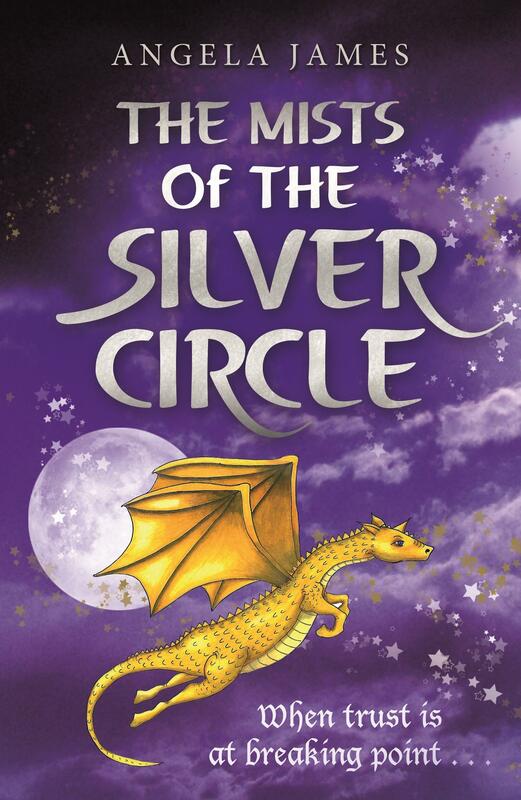 Her debut trilogy, suitable for ages 9+, called The Amshir Legacy consists of Book 1 The Golden Moonbeam, Book 2 ​The Theft of the Black Diamond and Book 3 The Mists of the Silver Circle​. 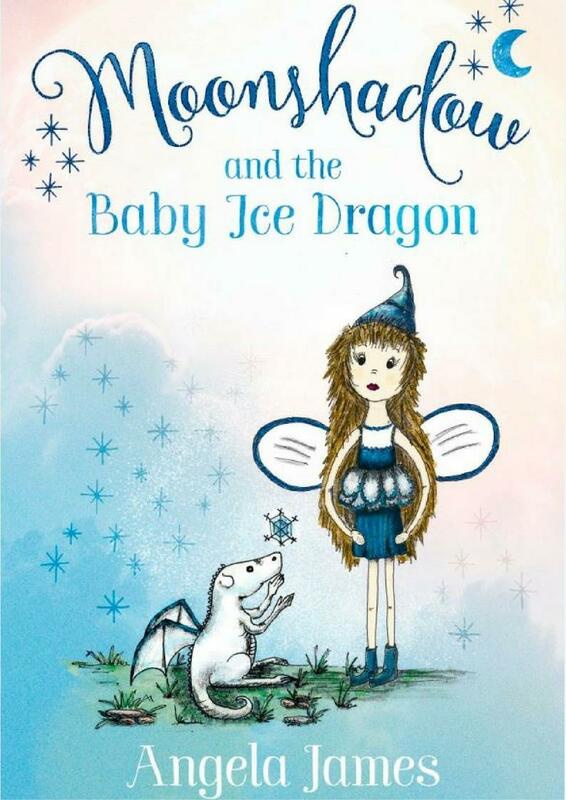 For ages 6-8 years, Angela has also written the first book in the Moonshadow series, called ​Moonshadow and the Baby Ice Dragon. In addition to working on the Moonshadow books, Angela is also taking her illustration techniques to the next level by creating full colour illustrations for her new series of books for ages 3-5 years. Angela has been in the writing profession for over ten years. She has opened a new school library, been interviewed on radio, written published articles for Montessori International Magazine, The Western Daily Press, West Country Life, Mums the Word (Swindon) and numerous parenting websites. For Angela, going out and meeting her readers, and firing up their own imaginations so that they want to read more books or take up writing themselves, is just as important as her own writing and illustrating. Children's Author and Illustrator. Visits schools and makes other public appearances. A Creative Writing Consultant for children. Writes articles for newspapers and magazines. Gives workshops on Creative Writing and Poetry for Children. 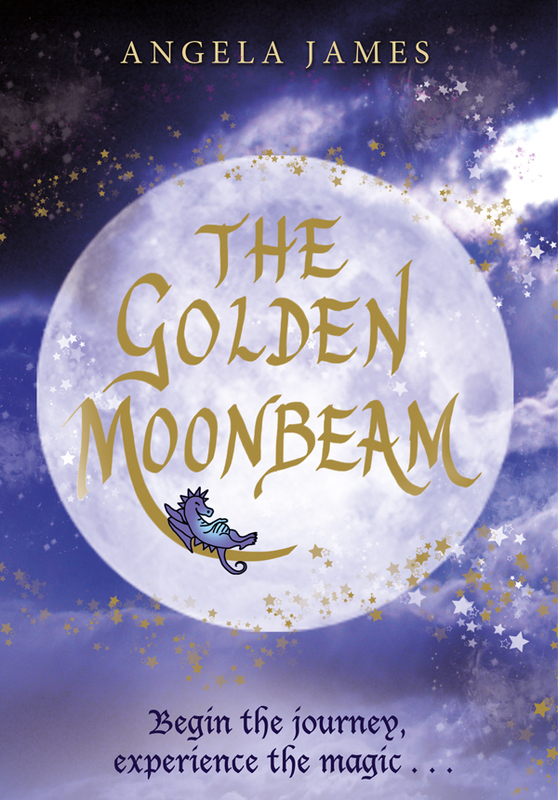 Author and Illustrator of Children's books - magic, fantasy, adventure, folk/fairy tales, myths and legends, traditional and new, poetry. Education - Workshops on Creative Writing, and Poetry.